2013 | Sophisticated Diva ~ A.K.A. Along came Polly! 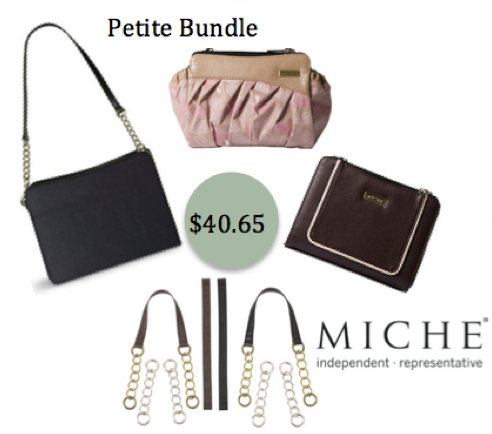 Miche 50% off bases ends today ~ Don’t miss out! UPDATE: THE 50% OFF BASE SALE HAS ENDED– BUT, that doesn’t mean you can’t still get those FREE INTERCHANGEABLE HANDLES!! Simply order a money saving “getting started” bundle before October 31st, and you can grab them FREE!! CLICK HERE to get started, and remember—–you have to manually add the interchangeable chain handles to your cart prior to checkout—they WILL NOT automatically be added and sent! NOVEMBER CUSTOMER SPECIALS, are just around the corner!!! If you don’t want to miss a thing, miss a sale, or miss out — CLICK HERE to subscribe to my mailing list!! As I learn more information on potential black Friday or cyber Monday deals —- YOU will hear all about them!! 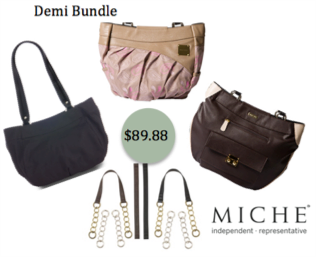 Don’t forget—TOMORROW is MICHE THROWBACK THURSDAY!!! Make sure you return to this blog tomorrow to see what we have in store for you!!!!! 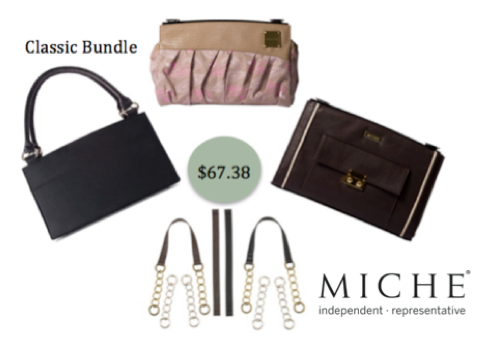 A Miche FLASH SALE!! 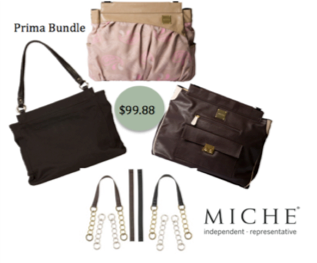 TODAY is the LAST DAY to enjoy 50% off all Miche bases! Fabulous time to stock up for gift giving, replacing a worn base, or start a new collection in a different size!! CLICK HERE to get started!! Don’t miss out—we STILL have quite a few SALE shells, at 50% off!! Combining these sales could mean BIG SAVINGS for you—and there are NO LIMITS!! CLICK HERE to see which shells are on sale right now!! THAT’S NOT ALL!!! This special sale has been reflected on ALL getting started bundles, AND with your “getting started” bundle, you will get the interchangeable chain handles in brown and black, with silver and antique brass FREE!! CLICK HERE to see the “getting started” bundles!! (Getting started bundles include your base, with two same size shells) Examples of your savings are listed in the photos! !